He will be responsible for driving the global market engagement, expansion and for channelizing revenue operations for Flock both globally and in India. Flock, the team messaging and collaboration platform has announced the appointment of Sam Mallikarjunan as Chief Revenue Officer. Sam will be responsible for driving the global market engagement, expansion and for channelizing revenue operations for Flock both globally and in India. His appointment will provide a major boost to Flock’s foothold in the already existing markets around the world. Prior to joining Flock, Sam was Head of Growth for HubSpot Labs, based in Boston, and a HubSpot Marketing Fellow. Sam also taught Advanced Digital Marketing, Innovation Management, and SaaS strategy to senior executives at Harvard University’s Division of Continuing Education and the University of South Florida’s Muma College of Business. 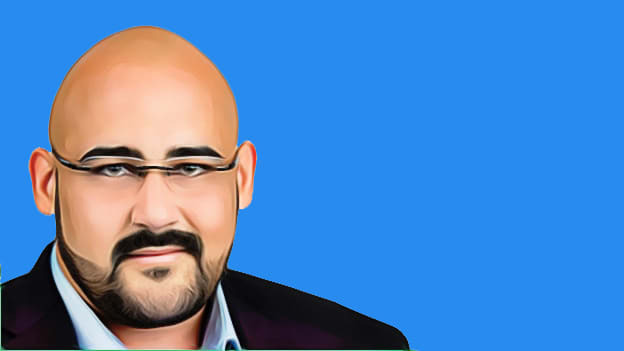 He has a reputation of building businesses by accelerating their marketing & product growth and in creating a market for businesses that aims at value creation. With the team collaboration, market is expected to clock a net worth of USD 49.51 billion by 2021. Flock is projected to grow by almost 200% YoY. Over the last one year alone, Flock has seen its daily active users rise by 64%, weekly active users grow by 58% and weekly active teams increase by more than 28%. Flock has today become the go-to app for all team collaboration and communication needs. It enables teams to connect with each other from remote locations through its rich and intuitive messenger service. Flock has recently streamlined its business operations with Bangalore being its engineering hub and Mumbai becoming a centre for the company’s sales & marketing efforts. In order to expand the business globally, the company will be setting up offices in Boston, Massachusetts and London. While markets such as US, UK, Canada, India and Australia continue to represent the core of Flock's user base, Philippines and Central Europe will also be on the firm’s radar. Flock was founded in 2014 with a total investment of USD 45 million being pumped into the business by Bhavin Turakhia in his personal capacity.